We love hearing from people why they choose Forget Me Not and how much fun they have on our unforgettable adventures! This wonderful story from Libby Rough is no exception. Maybe you’ll be inspired to travel with us in 2019? “Remember the saying ‘Good things come to those that wait’?? This is our story!! 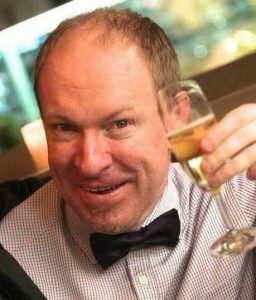 On 1 May 2013, our beautiful son and brother Stuart Alexander McKenzie lost his short but courageous battle with Melanoma. In his early career Stuart was a primary school teacher and the children loved him. I still remember walking down the street where we lived on a Saturday morning and from across the road you would hear ‘Hello Mr MAC’ from all directions. I’m sure when I was young, I used to run and hide from my teachers. Stuart was an immensely kind and generous person who held the highest regard for others. Above all he valued education and always said that every child deserves a good education. When he died Stuart left behind a Gift of $50,000 and stipulated that this money was to be provided to educate children. Move forward 5 years, our family had so many ‘charity’ opportunities come and go because of course everyone wants that amount of money. But in all honestly, none of them felt right. Feeling lost about what to do, I remember a wise person telling me that one-day the right home for Stuart’s money would come to us. One day I decided to join a running club and the best part of running club for me was the coffee afterwards. This particular morning I sat across the table from this bubbly blonde who I immediately liked. She was talking about how she and her husband had been involved in an orphanage. She went on to explain to the table how they had discovered the children were not orphans, but had families who loved and missed them. They had discovered the children had been trafficked into these orphanages. So I sat there listening to her talk about this amazing foundation, Forget Me Not (FMN) and wondered whether this could be a good place for Stuart’s Gift. 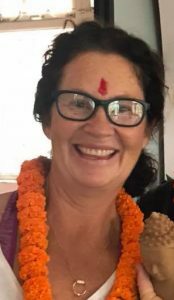 Forget Me Not invited Libby to experience Kathmandu with our Team in Nepal and were thrilled when she said YES and joined our 2018 September Trip!! 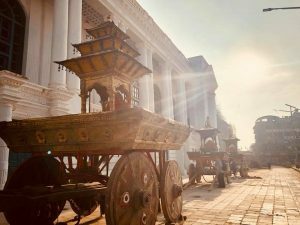 “So in mid September 2018, I was generously given the opportunity to travel to Nepal for 8 days with some of the FMN team. 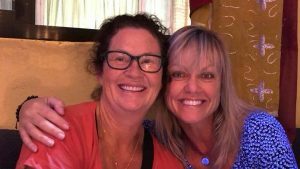 On this trip I was to meet the FMN Nepal team and a couple of young women who 10 years ago, were rescued and reunited with their families. I was going to see how Stuart’s Gift of education will change young people’s lives. 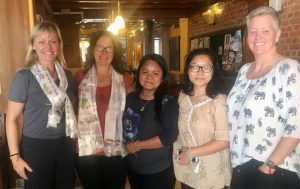 First stop on our FMN Trips is always to our office in Kathmandu to learn about ethical tourism, hear the FMN story, and get first-hand accounts of the incredible life-changing rescue and reunification work we are doing in Nepal. 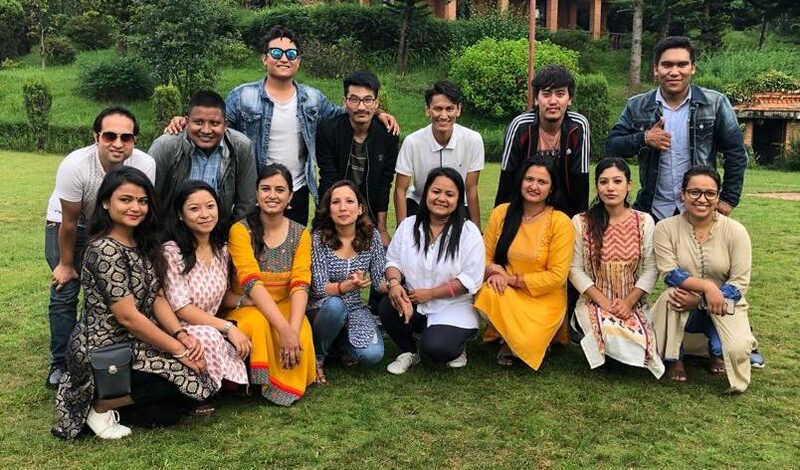 “Firstly, I was truly blessed to meet the FMN Nepal team of 22 wonderful young men and women. They work tirelessly to identify, negotiate and reunite children that have been trafficked into orphanages, back to their families. At the FMN office I sat silently and emotionally at the table and listened as each member of the team spoke about their work, reporting their progress on each project. Forget Me Not was able to arrange for Libby to meet and hear the stories of young women with lived experience of orphanage institutionalisation who have been assisted by education scholarships, mentoring and guidance from the Forget Me Not team over the years. “What a privilege that was. Such beautifully natured, wise, driven and inspiring young women they are. Their stories will be forever in my heart. It was very emotional for me as I thought about what they had been through. I knew straight away that Stuart would be so proud of our family for making this decision and be so proud of these young women for being so focused on their studies. So with my eyes wide open, my heart completely full and my two white feathers tucked away (that’s another story) I boarded the plane in Kathmandu knowing that this was not goodbye but see you again soon Nepal. As I sat on the plane I wondered what more I can do for this amazing foundation, but I guess good things come to those who wait. So from the bottom of my heart and from Stuart’s spirit, thank you Craig and Melissa Manley and Andrea and to all the FMN team and to the girls…you rock!! Keen to come on an unforgettable adventure with us? Previous PostPrevious WHAT A TEAM!! 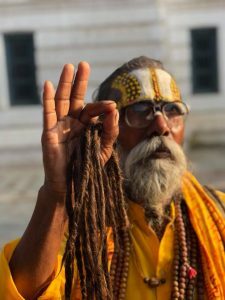 Better the balance – better the world! Raising children to be thriving, vibrant and connected to family, community and opportunity. We are a registered charity with Deductible Gift Recipient (DGR) status, all donations made to Forget Me Not over $2 are tax-deductible within Australia.